We are systematically destroying the ability of the planet to support life. But wait a second… aren’t human beings a form of life? Oops! Amy Johnson-Martinez is a bright 14-year-old girl who spontaneously decides to camp in a local wetland to stop its destruction. But she wants to do much more. She wants to save the whole earth! 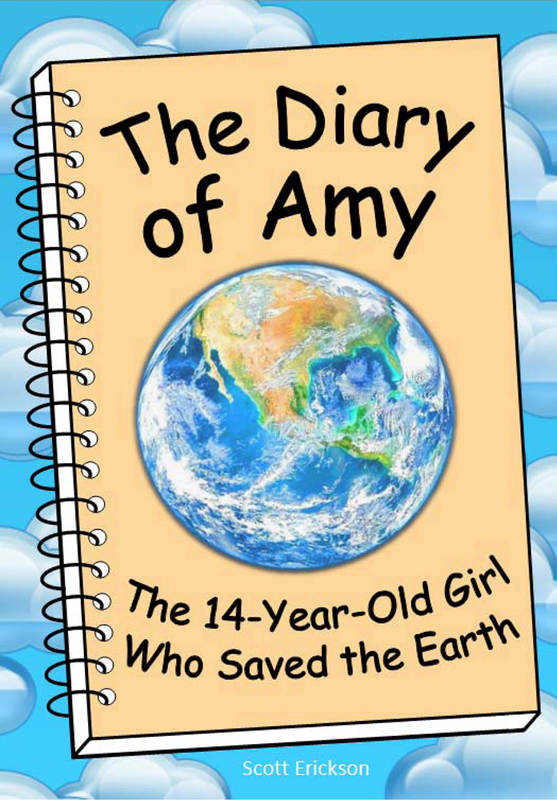 Amy is convinced there must be a way to get to the root of all our environmental problems. It’s definitely going to take a lot more than switching to compact fluorescent light bulbs! Amy’s unique combination of youthful innocence and a sharp mind allow her to make discoveries that have eluded others. She discovers that a few simple yet fundamental changes will create a sustainable society. With the world on the brink of environmental collapse, Amy discovers that powerful forces are willing to use all their power to fight Amy’s proposals. Will Amy defeat the opposition and convince the country to make the bold leap to sustainability before it’s too late?